The High Court on September 20 summoned the Sakhipur upazila nirbahi officer and the officer-in-charge of Sakhipur Police Station in Tangail to appear before it and explain why a schoolboy was sentenced to two years in jail over alleged threats made to a lawmaker via Facebook. Sakhipur UNO Mohammad Rafiqul Islam, also an executive magistrate, and Sakhipur Police Station’s OC Mohammad Maksudul Alam have been ordered to appear before the HC by 11:00am on September 27 and explain as to why Sabbir Shikder was punished under the Information and Communication Technology Act through a mobile court. Under the Mobile Court Act, 2009, a mobile court has no jurisdiction to try any person for an offence under the ICT Act, but the executive magistrate sentenced the student under that law. Issuing a suo moto rule, the HC asked the UNO and the OC to produce relevant documents and papers on the allegation and conviction against the schoolboy before it on the same day. 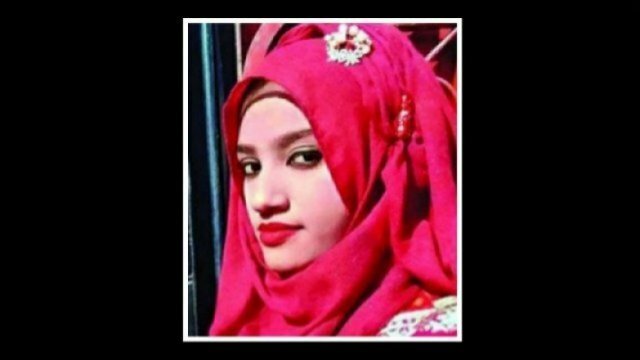 The HC also granted Sabbir, a student of Protima Bonki Public High School, bail and asked him to appear before it on that day with relevant papers to ascertain his age. It also asked the UNO and the OC to explain why the conviction and sentence of Sabbir under the ICT Act through a mobile court should not be declared illegal. The HC bench of Justice M Enayetur Rahim and Justice Ashish Rajgan Das came up with the order and rule following a report published in The Daily Star on September 19 under the headline “Boy jailed for FB comment about MP”. 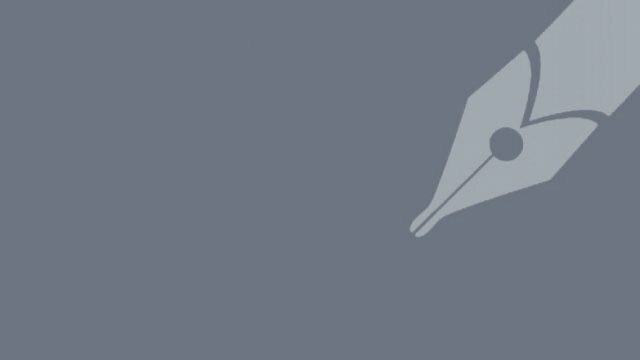 Supreme Court lawyer Khurshid Alam Khan had placed the report before the bench for passing necessary orders, saying that convicting and sentencing a person under the ICT Act by a mobile court on the basis of a general diary was an abuse of powers. 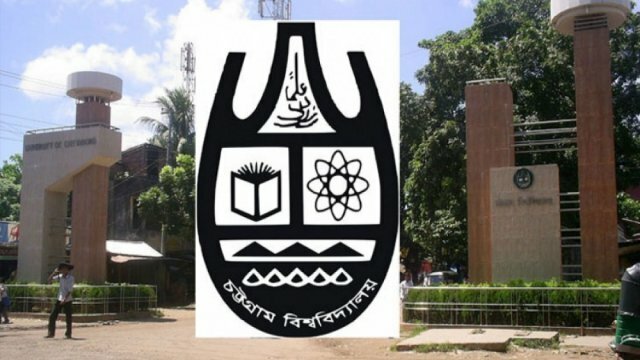 An investigation was supposed to be launched into the allegation as a GD had been lodged against Sabbir, but the schoolboy was detained on the basis of the GD and a day later he was produced before the magistrate and was sentenced, he said. 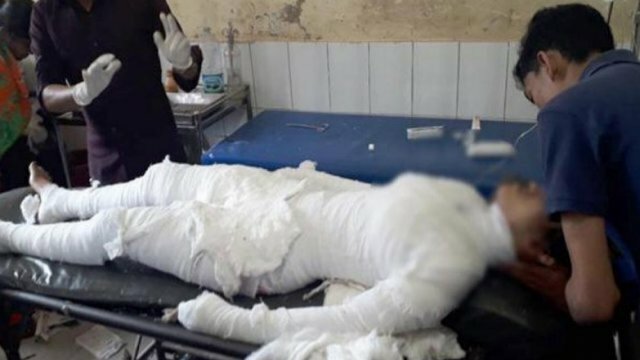 Khurshid said the victim has to file a first information report with a police station against the accused and a court would then conduct the trial proceedings. A mobile court can convict an offender on the spot during committing of an offence, but the mobile court sentenced Sabbir while he was in custody, the lawyer said. He said the UNO, who led the mobile court, has reportedly considered Sabbir to be 19 years old even though he is a ninth grader. If the schoolboy is under 18, he should have been tried in the juvenile court, Khurshid Alam added. 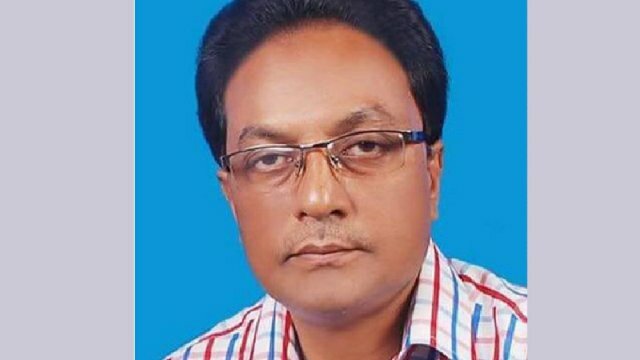 Executive Magistrate Rafiqul Islam on Saturday sentenced Sabbir, a day after police detained the boy following the filing of a general diary by Anupam Shajahan Joy, Awami League lawmaker of Tangail-8 (Basail-Sakhipur) constituency. 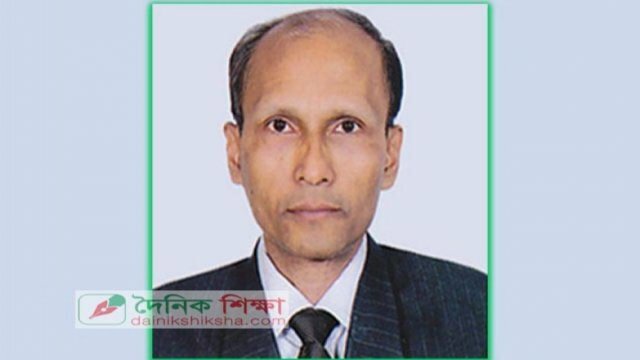 Sabbir was sent to Tangail district jail on Monday. 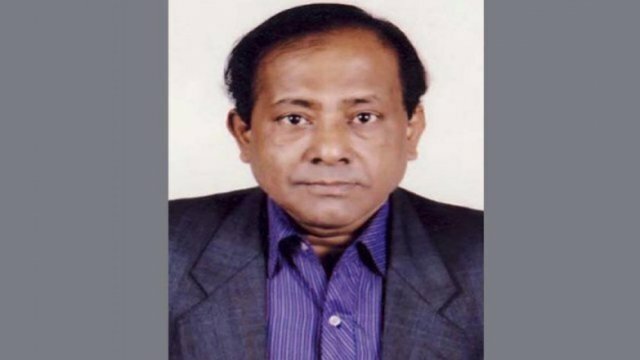 Magistrate Rafiqul claimed that Sabbir wrote “abusive and humiliating words” in his message to the lawmaker’s personal Facebook ID on Friday.